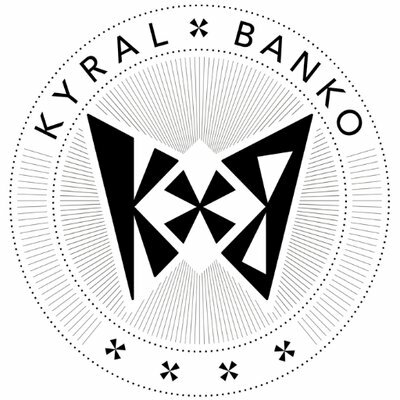 Breaking out of the Chicago electronic music scene, the now Denver-based producer duo Kyral x Banko have been working tirelessly to assert their brand as a legitimate presence. 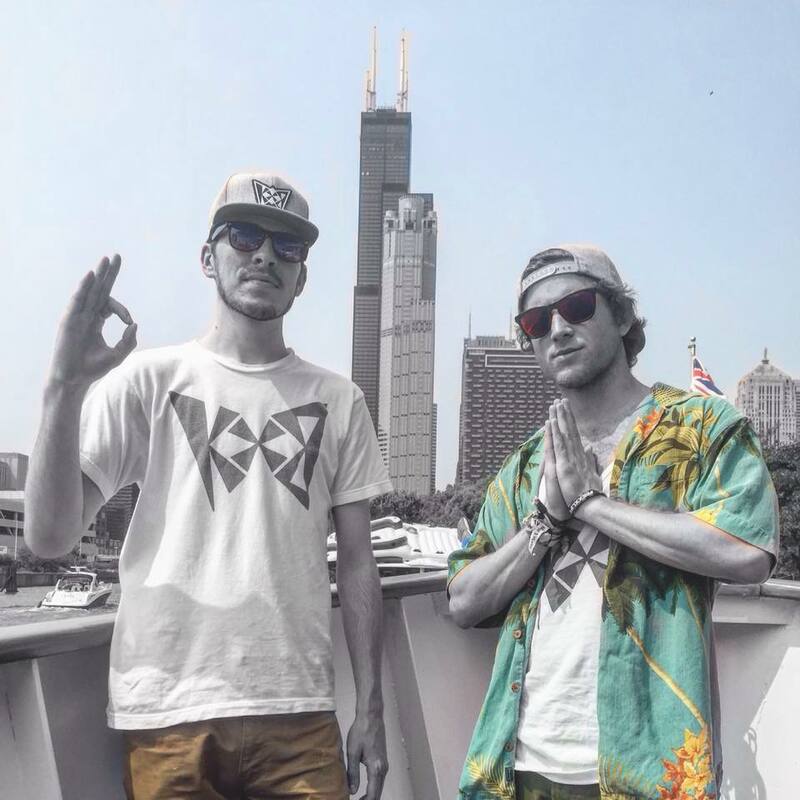 Graduates of the University of Illinois, Collin Burdick and Bennett Kohler continue to develop their diverse sound that fuses their hip-hop background with distinguishable sound design and driving bass elements. 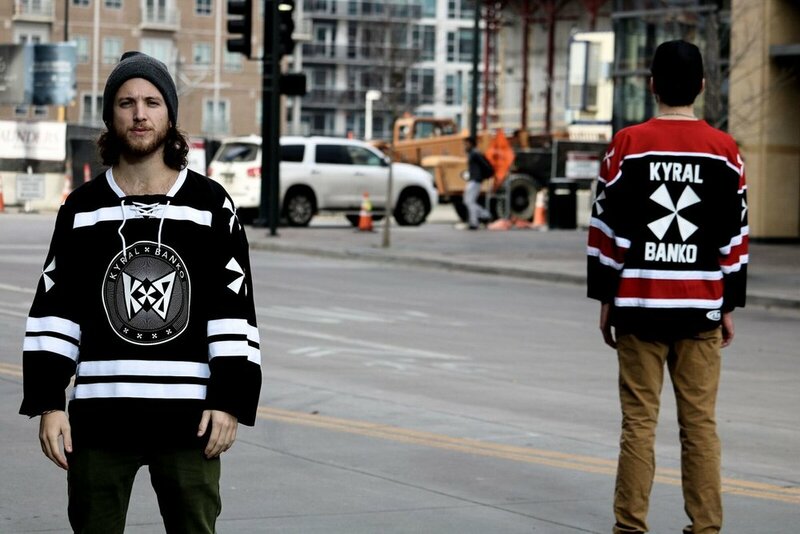 Original rap vocals and a barrage of transitions through tempos and genres fuel the unrivaled energy of their live performance.